Burger King will soon be serving up Mac n’ Cheetos — creamy mac n’ cheese deep fried into Cheeto-shaped sticks and covered with crispy Cheetos flavoring. While the fast-food chain isn’t officially debuting the limited time offering until June 27, the internet has exploded with discussion of the bizarre mashup. A handful of Burger King locations in New York City already added the item to the menu, so, on Thursday, Business Insider ventured to a Brooklyn location to order 10 packs of Mac n’ Cheetos to see if the mashup lived up to the hype. Response was decidedly mixed. About half of taste testers hated the menu item, while the other half said they found Mac n’ Cheetos surprisingly enjoyable. 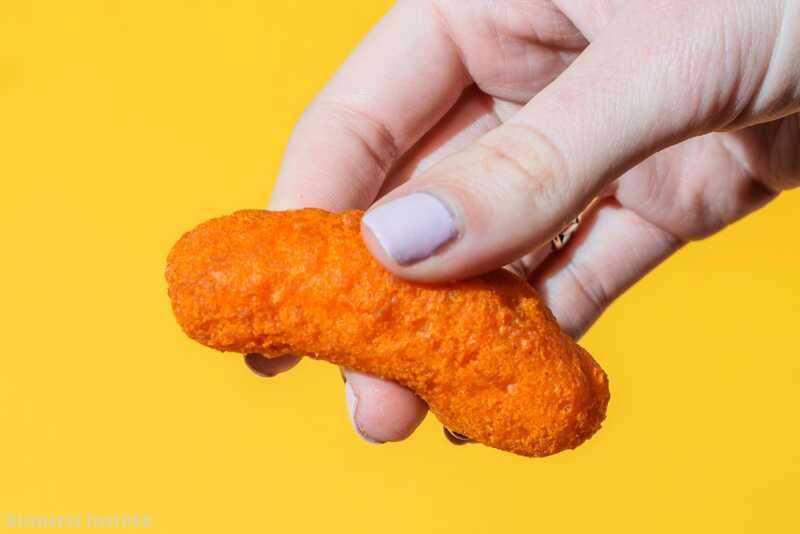 Anti-Mac n’ Cheetos reviews came from testers who found the menu item disgusting — many, sickeningly so. One of the biggest complaints amongst the Mac n’ Cheetos haters was the texture — an uncanny mixture created by containing mushy mac-and-cheese in what some considered a less-than-crisp fried shell. Another major complaint: a surprising lack of Cheetos flavour. 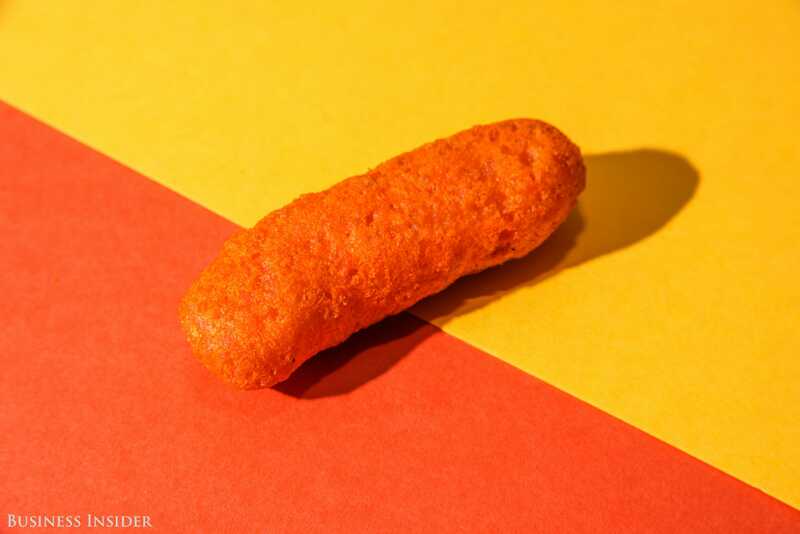 The Mac n’ Cheetos’ taste comes closer to that of macaroni and cheese, as opposed to the punchier Cheeto. However, others said that Mac n’ Cheetos exceeded their expectations. 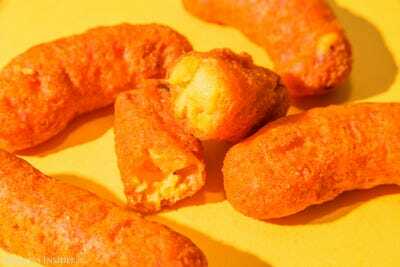 A number of testers who enjoyed the Mac n’ Cheetos drew comparisons to mozzarella sticks. 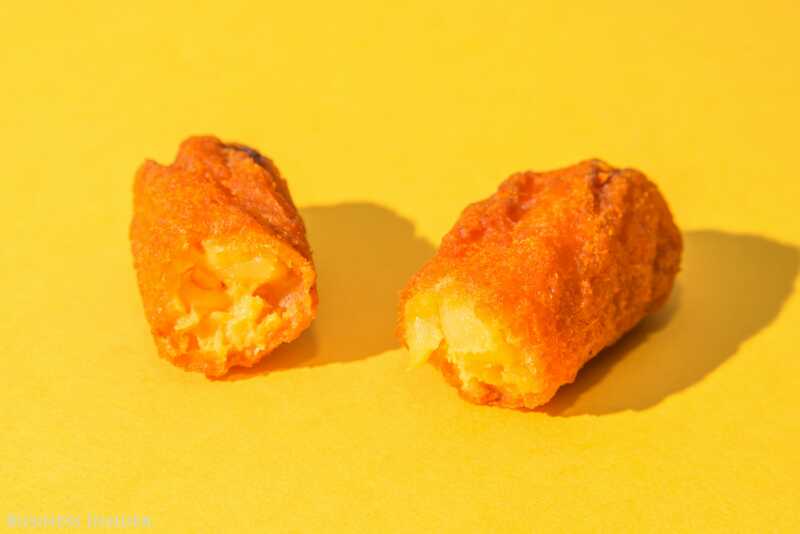 Still, even the most positive reviewers said that they felt that eating more than one or two could result in a Mac n’ Cheetos overload. While the item was seen as a good potential snack after a night out or as an interesting gimmick to try once, both positive and negative reviewers said that they would feel “disgusting” if they ate too many. 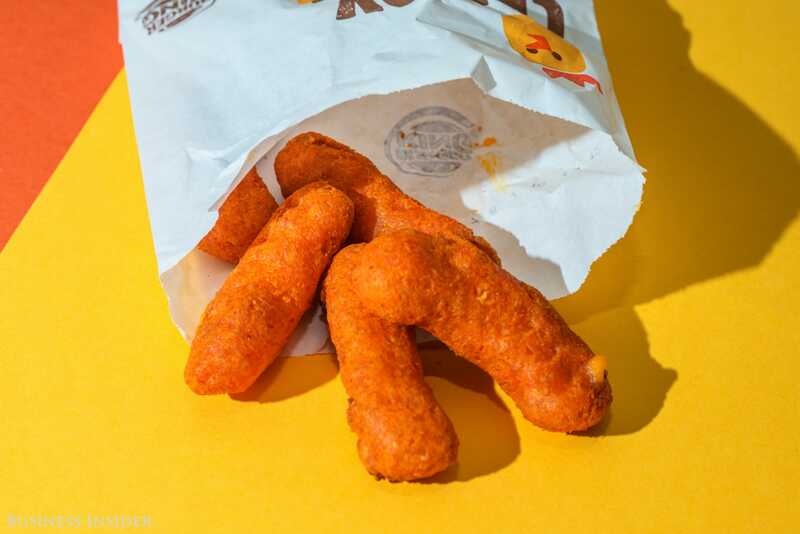 The Mac n’ Cheetos are just as over-the-top and bizarre as Burger King promised. And, the snack did, in fact, manage to make mac-and-cheese portable and snackable. Ultimately, the Mac n’ Cheetos were a polarising item. The texture was controversial. Flavour-wise, some people enjoyed the emphasis on the mac-and-cheese, while others wanted more Cheeto. The very thing that one tester loved, another found disgusting. Some customers will hate the Mac n’ Cheetos, while others are sure to love them. 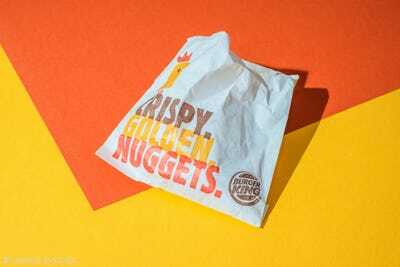 Either way, the new menu item is creating strong reactions — which was likely Burger King’s intention all along.